HOW DO YOU SAY NO IN THE MUSICAL FORM? 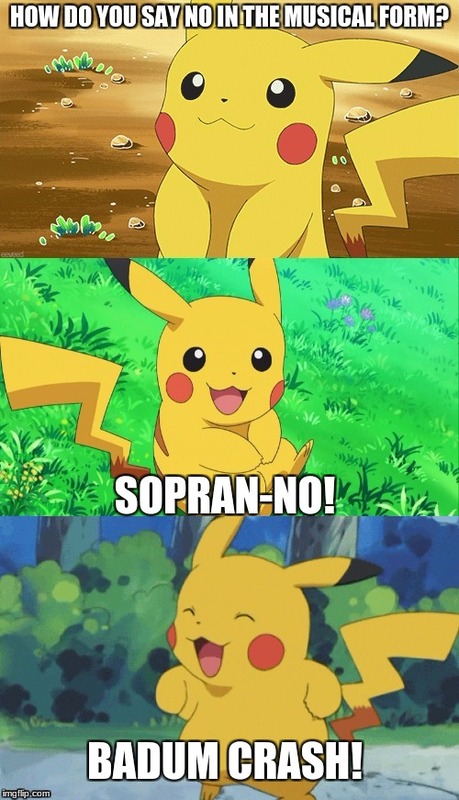 SOPRAN-NO! BADUM CRASH!